After steadfastly denying it has a problem with fake news, Facebook is finally admitting it does, in fact, have a problem with fake news. Today, it announced several specific ways in which it will try to fix these thorny issues. The first involves community reporting—something that hasn’t exactly worked perfectly for Facebook in the past—and will apparently make it easier for users to report something as fake. The second initiative, “flagging stories as disputed,” is an interesting one. 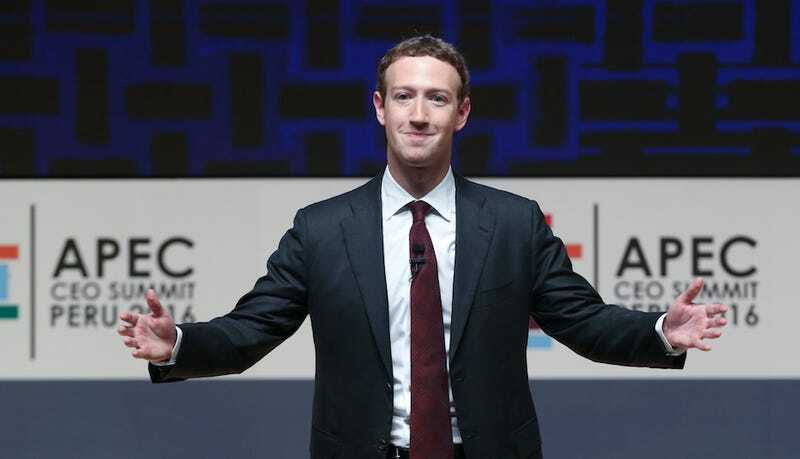 Further up in the blog post, Mosseri made it very clear that Facebook “cannot become arbiters of truth [them]selves,” which falls pretty squarely in line with Mark Zuckerberg’s repeated (and disingenuous) statements that the social platform isn’t a media company. To bolster this claim, Facebook will begin working with third-party fact checking organizations to check out potentially fake news stories. Of course, Facebook is an incredibly powerful company that carries out its operations in opaque and mysterious ways, so it’s difficult to tell whether or not these efforts will actually do much of anything. At the end of the day, it’s still asking us to trust it to do the right thing, which is a very risky prospect indeed.